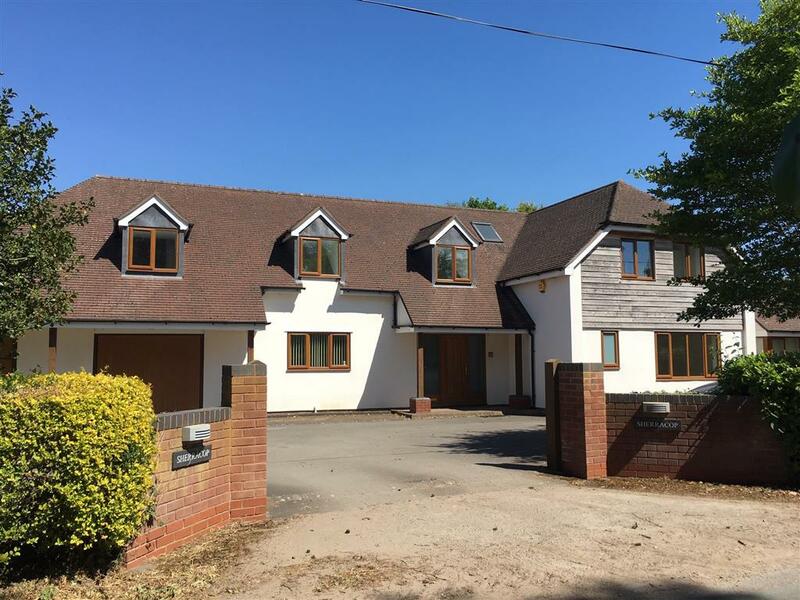 A magnificent five bedroom detached country residence, finished to an exceptional standard and found in the quiet countryside Hamlet of Stockwell Heath. 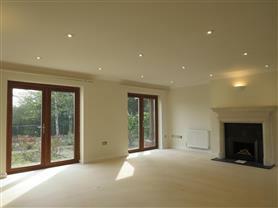 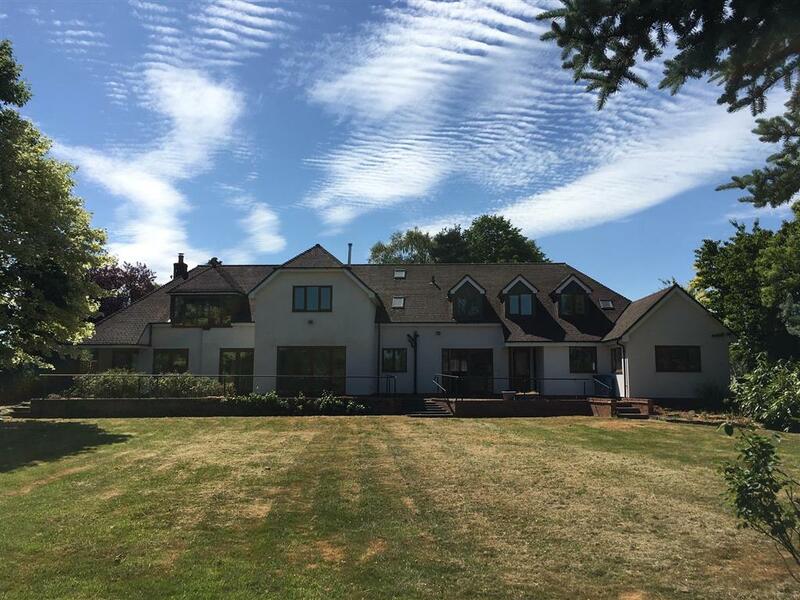 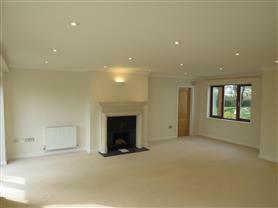 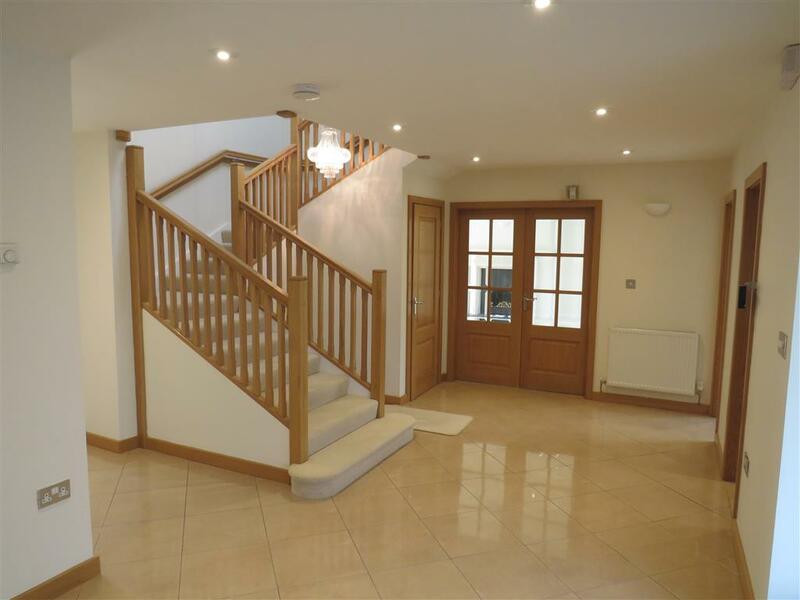 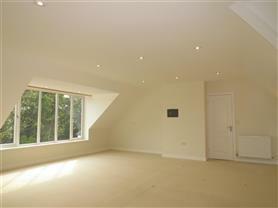 This simply stunning property is a must view for anyone looking for an outstanding, executive dwelling. 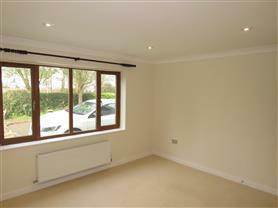 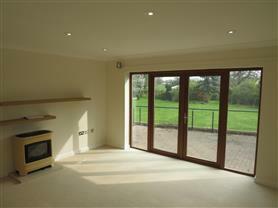 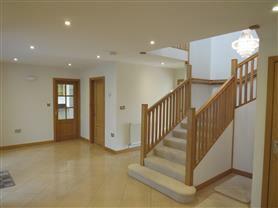 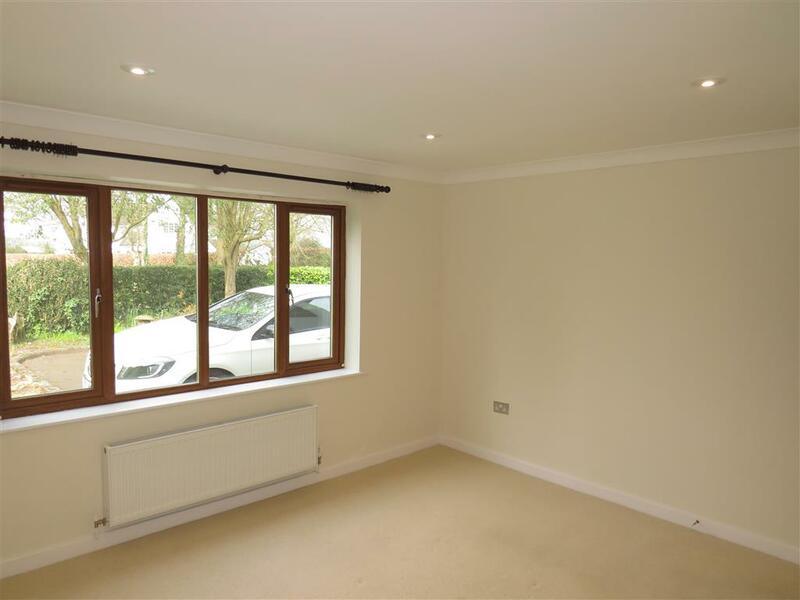 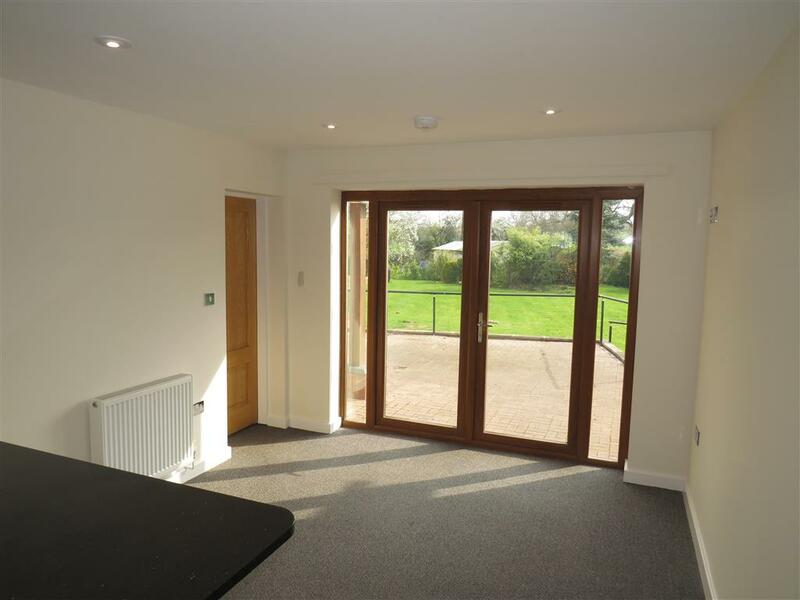 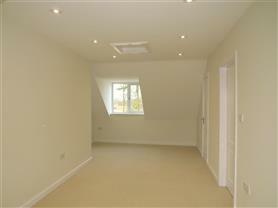 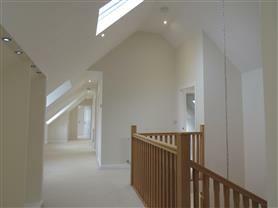 SECONDARY HALLWAY with large storage cupboards and two internal doors providing access into the twin Garages. STUDIO 9' 4" x 8' 10" (2.84m x 2.69m) with fitted cupboards and UPVC double-glazed windows to side and rear elevations. 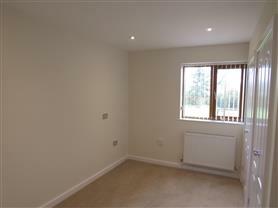 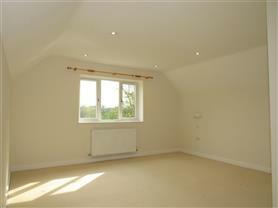 DRESSING AREA 12' 7" x 5' 5" (3.84m x 1.65m) with a range of fitted wardrobes providing ample hanging and storage space. 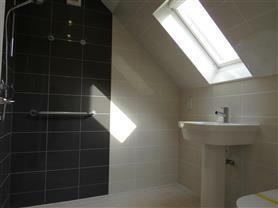 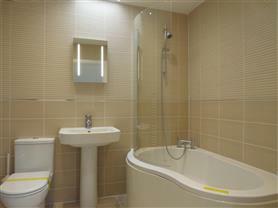 ENSUITE 12' 6" x 7' (3.81m x 2.13m) comprising of a shaped bath, wc. 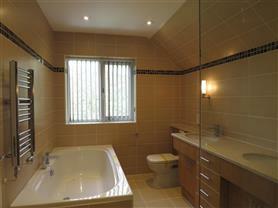 and vanity unit with twin inset hand wash basins, mirror with lighting. 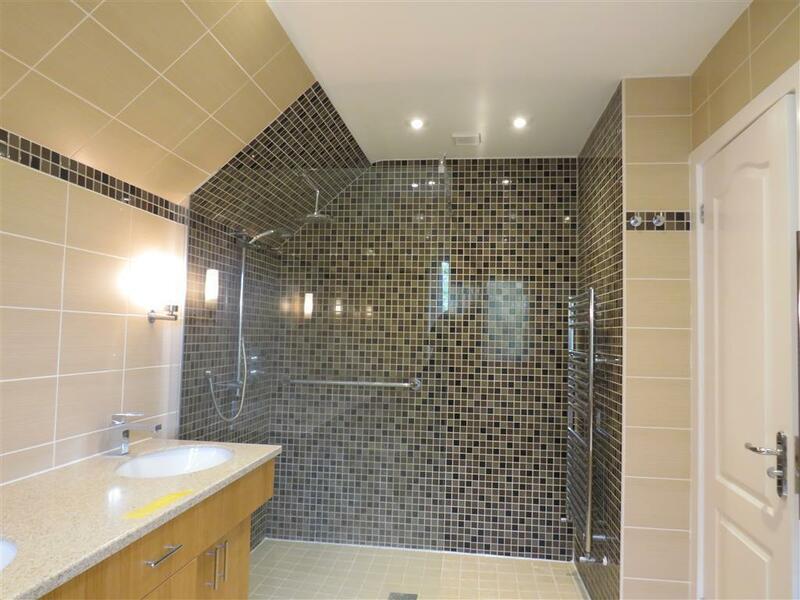 Separate large walk-in shower cubicle with glass shower screen and overhead flood shower head and two ladder style radiators and UPVC double-glazed window to rear elevation. 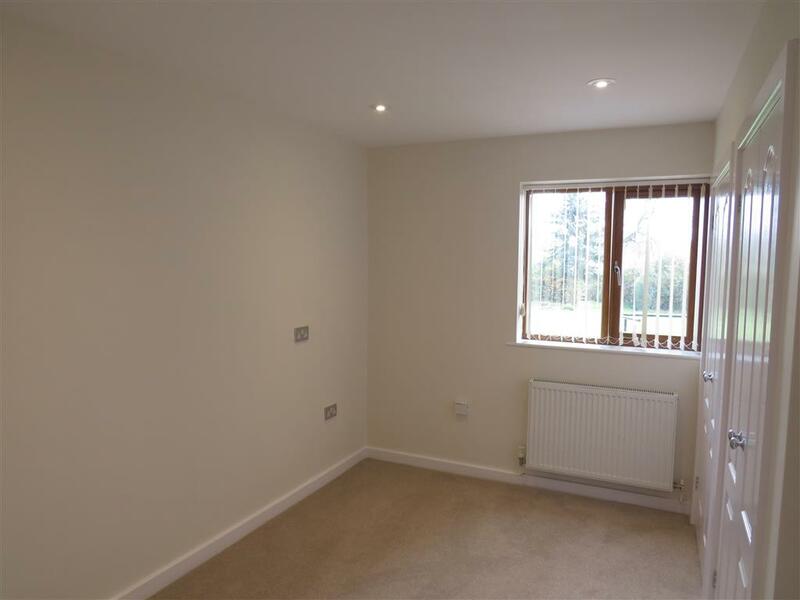 BEDROOM TWO 17' 4" x 14' 7" (5.28m x 4.44m) another large room with a range of fitted wardrobes providing ample hanging and storage space. 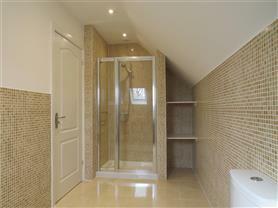 WET ROOM comprising of a low-level w.c. pedestal hand wash basin and overhead shower unit. FAMILY BATHROOM comprising of a low-level wc, pedestal hand wash basin and shaped bath with glass shower screen and mixer tap/shower attachement over. 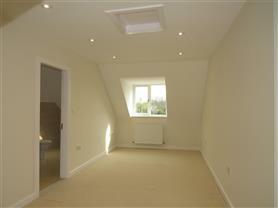 BEDROOM FIVE 22' 4" x 8' 9" (11'2 max) with walk-in wardrobe with lighting. 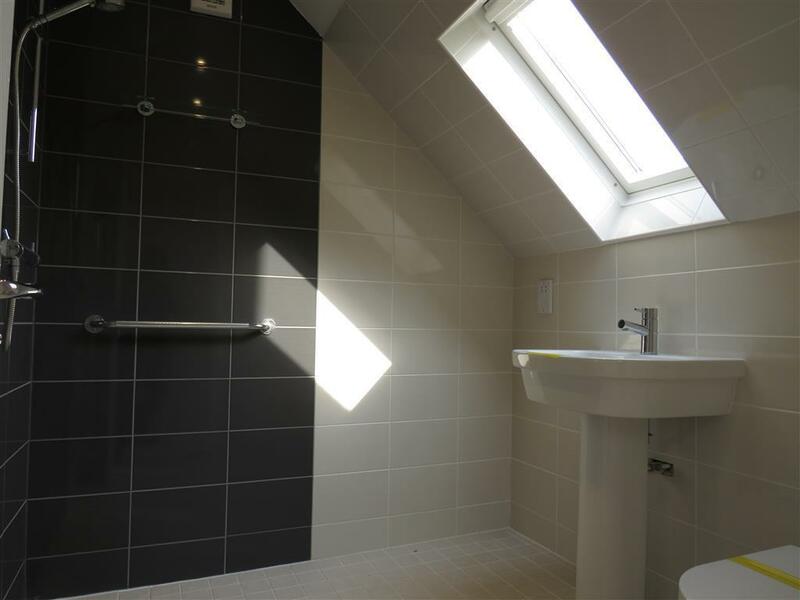 ENSUITE comprising of a low-level wc, fitted modern hand wash basin and enclosed shower cubicle with overhead shower unit. TWIN GARAGES The garages have twin electronically operated up and over doors. Ceiling light points, power points, two wall mounted gas central heating boilers and two internal doors through to the main house. 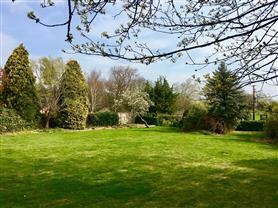 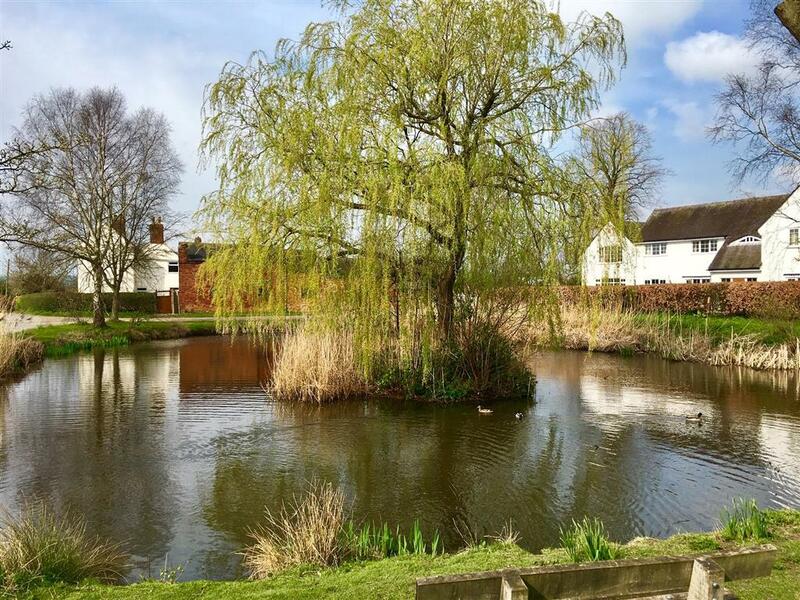 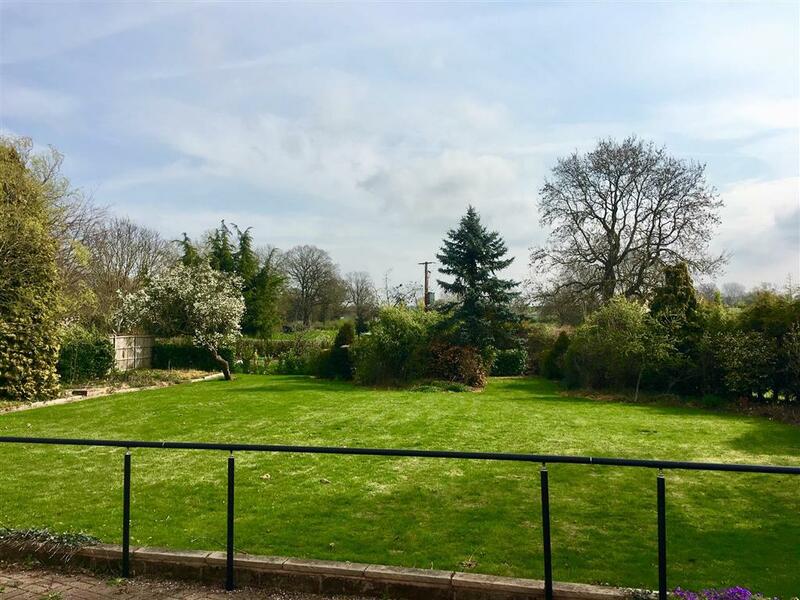 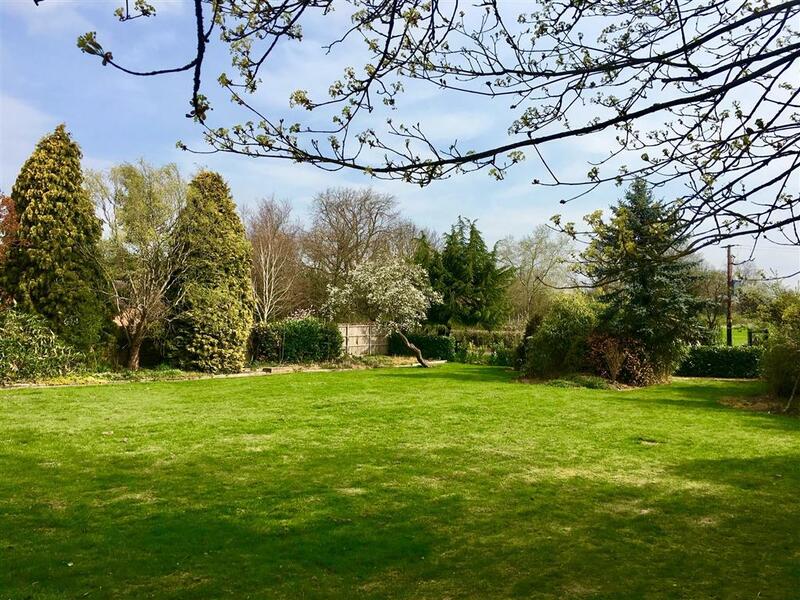 OUTSIDE The property is set back from the road behind a large walled frontage with a delightful pond situated across the road from the premises. There is a large driveway providing parking for several vehicles. The rear garden is well laid out with mature lawned areas having established shrubbed borders and trees. 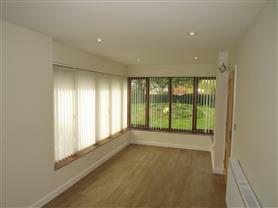 There is a large paved patio area with a covered seating area leading off the Garden Room. 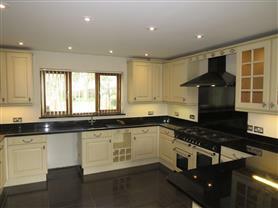 To view the EPC for this property please visit www.epcregister.com and enter the following RRN - 0388-7028-7292-4626-3950.